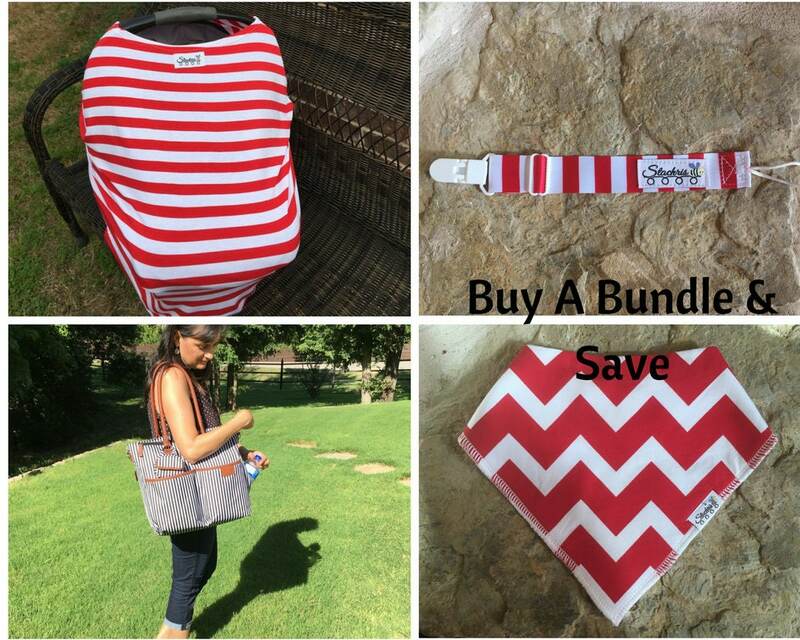 :) FREE MONOGRAMMED on Baby Diaper Bag! Refunds are not accepted and exchanges will be at my discretion. Buyer will be responsible for shipping item back to me and a new item will be sent upon receiving original purchase.